Super Early Auto Feminised by Canadian Bred Seeds is a highly productive, auto-feminized cannabis strain that has been expertly developed for rapid growth. Extremely versatile, powerful and adaptable, these high quality female seeds flower within 5 weeks and offer exceptional resin production, as well as number of unique auto flowering traits. Known for its high potency and outstanding flavour, these auto-feminizes seeds will not let you down at any stage of the process. 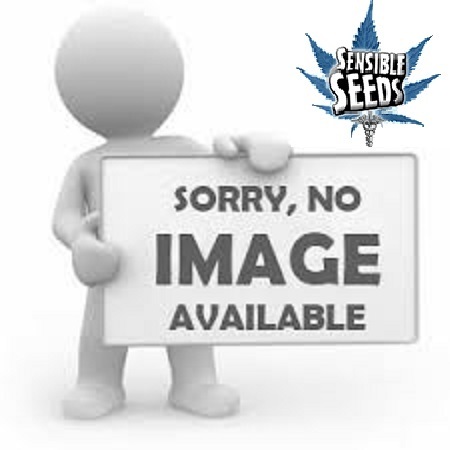 Looking to buy high performance, auto-flowering feminizes seeds online? Make Sensible Seeds your first port of call.